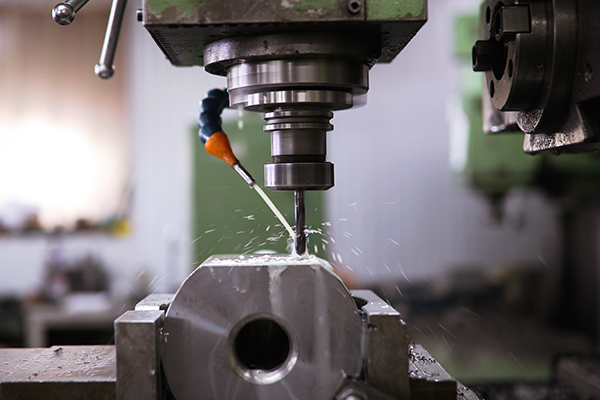 Cootehill Precision Engineering Ltd carries out work for companies ranging from component manufacturing for heavy industries (e.g. agricultural sector) through to the machining of very small components (e.g. the electronics industry). They have heat treatment and 3D printing facilities on site and a basic 3D scanning device. Their experience to date, with their current 3D scanning technology, is that it is not suitable for the work they undertake. A number of 3D scanning technologies and devices were considered and the most suited technology and device were identified for the applications Cootehill Precision would require. As a proof of concept, a typical component that Cootehill manufactures was scanned using the identified device/technology. The results were analysed with scan processing and 3D modelling software to determine its efficacy. A report containing information on scanning technologies and their uses, potential business opportunities for Cootehill from this technology (based on a case studies analysis) and further developmental work in respect of quality control and standard operating procedures (SOP), that would enhance a 3D scanning service offered by Cootehill Precision to clients, was delivered as the final project output.